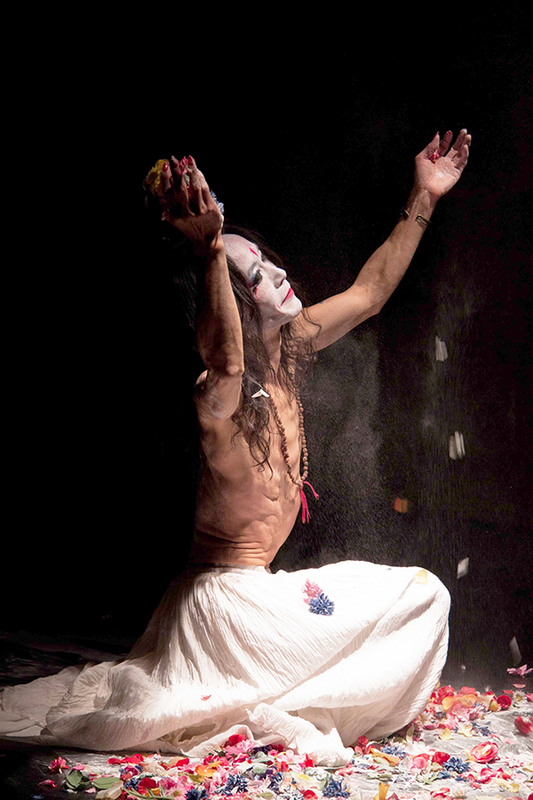 An exceptional personality in the art of Butoh, a student of the school’s creators: Kazou Ohno and Tatsumi Hijakata, who also harnesses the experiences of German expressionist theatre. In his work one can sense inspirations coming from martial arts, Zen and Yoga sutras. Through art which explores silence and the synesthesia of movement and sound, he reaches towards exploiting new territories of expression, energy and perception. At the AAF he will present „XESDERCAS” and will also conduct a workshop.